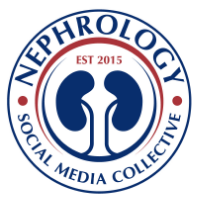 Nephron Power: Sweating and Ultrafiltration? Anuric patients on dialysis can loose fluid and auto UF via sweating? Sweating can be used as an effective way of losing salt and water for dialysis patients. A recent thread on nephrol group discussed this very topic and anecdotal cases suggested that this has been tried and worked in the past. If someone is sweating fair amount between dialysis, is it possible for them to not gain enough weight to not need UF on the days of dialysis? 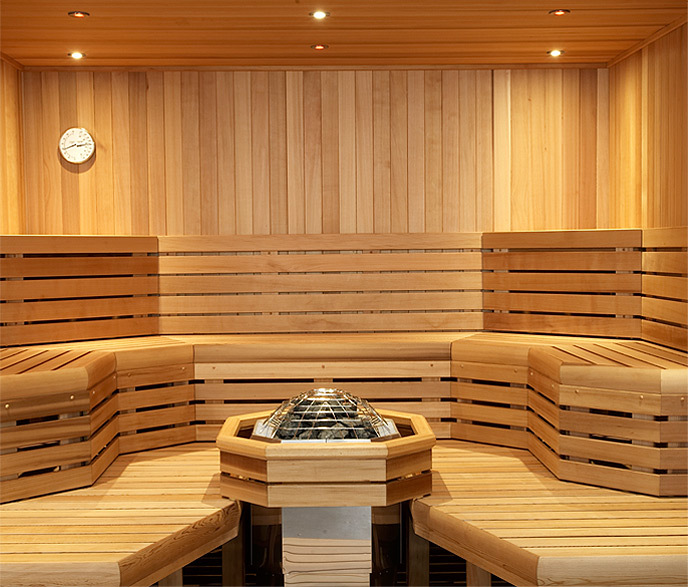 Stimulated sweating in a sauna has been used therapeutically in a case report described in 1978. 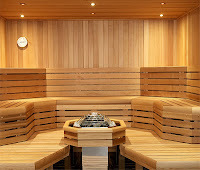 Couldn't find many reports of Sauna being used for treatment of UF on days of dialysis but perhaps it would work as well. One case published in recent times is interesting. My guess is that sauna treatment would work - at least incrementally. It seems to me (and I have no statistics to back this up) that the effect would be marginal, at best.